We are delighted about your visit to our website! With your decision to use and browse our site, you imply that you agree to comply with PinkPonyClubnl’s terms and conditions regarding the use of its site. All content on this website is strictly for informational purposes only and we reserve the right for change without notice. Even though we will try our hardest to keep all information accurate, complete and up to date, it may contain some errors; we exclude ourselves from any liability arising from these inaccuracies. We make every effort to keep the website up and running flawlessly. However, we take no responsibility for and will not be liable for the website being down or temporarily unavailable due to technical issues beyond our control. Your use of this website and any dispute arising out of such use of this website is subject to the laws of the Netherlands, where the company is physically located. We are always happy to help, but it is the visitor’s responsibility to ensure that any chosen product, information available through this website meets his/her particular standards and requirements. 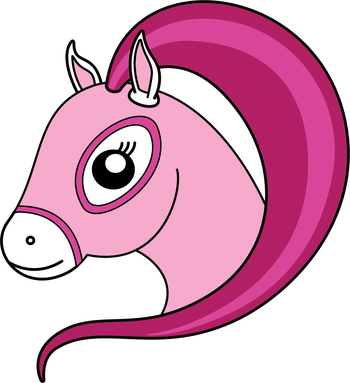 This website contains products and materials that are unique to PinkPonyClubnl or designed and/or produced by PinkPonyClubnl. This material includes, but is not limited to, the design, layout, look, appearance, graphics and photography. but only if you acknowledge the website as the source of the material.